At Bernick's we make it our mission to provide fresh, new products for you and your consumers. As a convenience store, we know you want to give your consumers exactly what they want and need in beverage options. This is why we have added a few new products to our beverage list for customers to choose from. Here are 9 of our favorites that are new (or coming back) to the market! The consumers spoke, and Pepsi listened. The classic sweetener blend of Diet Pepsi is returning to stores in September of this year. This light blue can is the sweet and refreshing drink that consumers who dislike the Aspartame-free Pepsi will enjoy. It's just one more option that you can use on your shelf to delight your thirsty consumers. This new drink is sure to rock your world with 160 mg of caffeine in every 16 oz can - that's almost double the amount in one cup of regular old joe. It comes in three different flavors; original (mango, orange, and passion fruit combination), guava, and pomegranate. 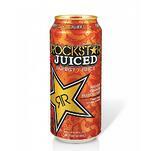 Another Rockstar drink to hit the market just in time for the end of summer. This new product has zero calories, zero sugar, and is just as refreshing as a cool glass of lemonade. 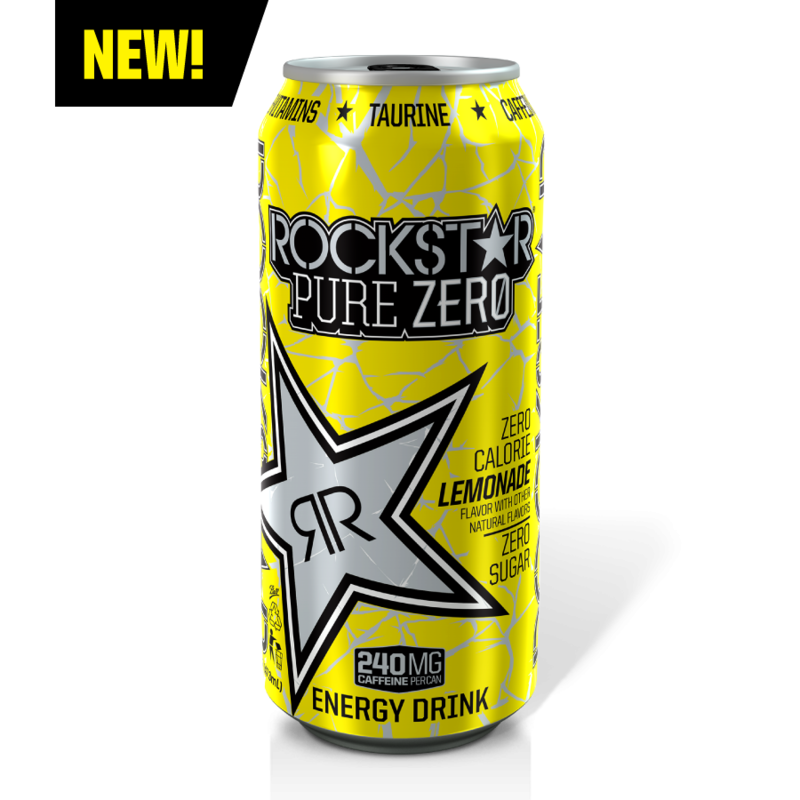 Rockstar Pure Zero Lemonade packs 240 mg of caffeine per 16 oz can, and is sure to help you or your consumers avoid that afternoon slump and give you the 3'o-clock pick-me-up you want need! 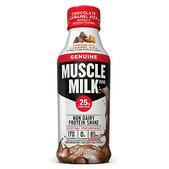 It's Muscle Milk - but with a twist. This new product is a triple threat when it comes to the beverage industry. Not only does this beverage bring together three of our favorite ingredients (chocolate, caramel, and caffeine) but it's a healthy option that also boosts your energy! 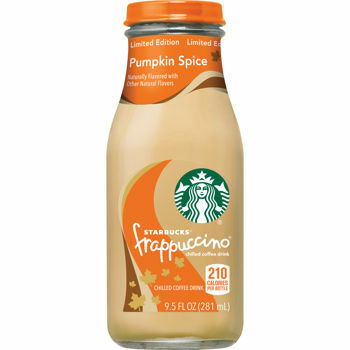 Fall is right around the corner, which means one thing: pumpkin flavoring galore. It comes as no surprise that Starbucks created a pumpkin spice frappuccino that consumers can now "grab and go" instead of waiting in line to buy. This limited edition drink will be available in September and October - get it before it's gone! If you haven't heard, Sierra Mist has changed their look and their name. The new Mist TWST has five flavors: lemon lime, diet lemon lime, cherry, and the newest product: cranberry. Their website defines Mist TWST Cranberry as a, "crisp, refreshing & caffeine free Lemon-Lime flavor soda with a splash of real juice." Although Mtn Dew has been around for years, one of fans' favorite flavor is hitting the shelves again this year. Fans voted and decided to bring the Pitch Black flavoring (also known as the DEWcision Winner of the 2016) back to the shelves in April of 2016. It was first introduced in 2004, but will be back permanently at Bernick's beginning Sept. 12th, 2016 in both 20oz and 12pk cans. 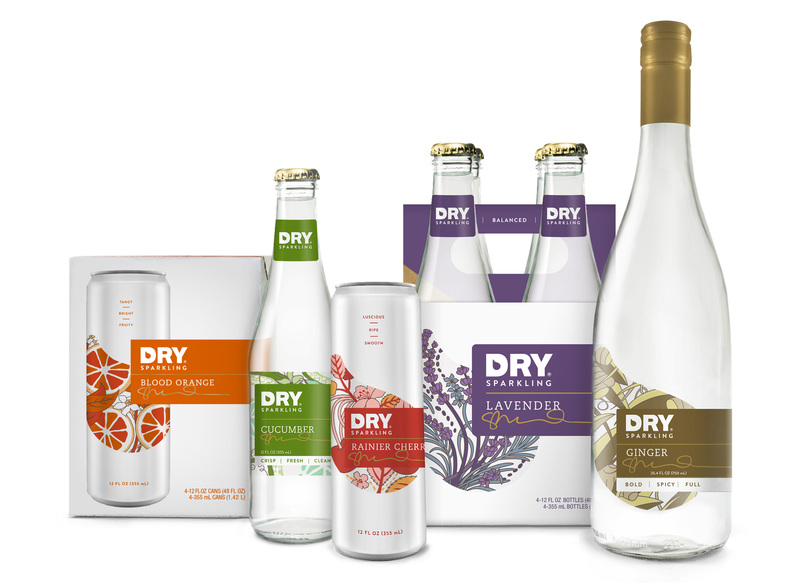 Their website says it all, "DRY is a sparkling beverage worthy of gourmet food pairing and premium mixology." You've seen how certain wines pair with different cheeses - DRY is kind of like that. This new product allows your consumers to up their food or alcohol pairing game. DRY's website even offers recipes to help educate consumers on the best pairings for each flavor. It's back! A cult favorite for the Muscle Milk brand; Strawberries n Crème is a 10 all around if you ask us. 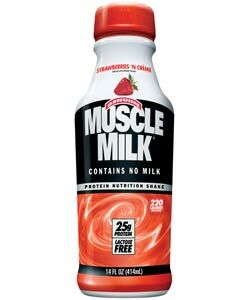 Muscle Milk's website says that this beverage's benefits include sustained energy, hunger satisfaction, workout recovery and assists in building lean muscle. It's a perfect pre and post-workout drink for your consumers.